Manheim’s reconditioning offerings provide everything needed to prepare vehicles for retail or wholesale sales, including a comprehensive inspection, mechanical and body reconditioning, paint, detail, merchandising, imaging and more. Replacing the former 22,000 square foot reconditioning center, the new building spans 80,000 square feet and features two 140-foot long paint booths that can accommodate up to seven vehicles at a time, LED lighting and more. With a team of highly-trained technicians who can perform minor and major component repairs, the new reconditioning center enables the location to service 160 cars per day, more than triple its previous capacity. On any given Tuesday at Manheim’s operating facility in Ocoee, Fla., approximately 5,500-7,000 vehicles are offered for sale in under four hours in a fast and furious 25-lane auction. The other days of the week, thousands more cars are inspected and reconditioned for sale. Manheim’s newest reconditioning center is an extension of Manheim Orlando, a 268-acre wholesale auction operating location. With 436 full- and part-time employees, Manheim Orlando is a driving force for the Central Florida region. The company also invests in the community in other ways. A ribbon-cutting ceremony for the new reconditioning center took place on April 9, hosted by the Manheim Orlando leadership team. Guests included employees, clients, local business leaders and elected officials. The event included a rare behind-the-scenes tour to learn all that’s involved in getting a used vehicle ready to re-enter the marketplace. 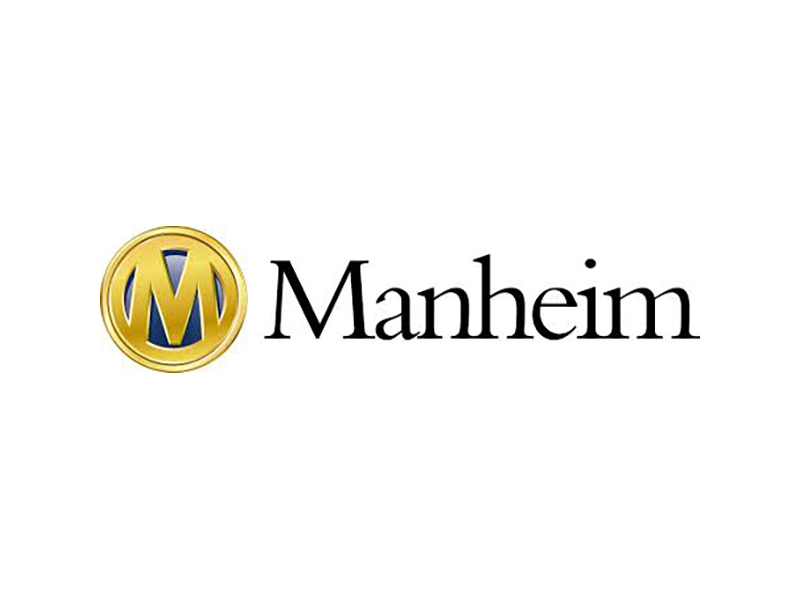 Attendees also heard from Manheim leadership about trends in the auto industry and other investments and initiatives the company is making to help dealers and manufacturers cut costs, save time and focus on growing their business.